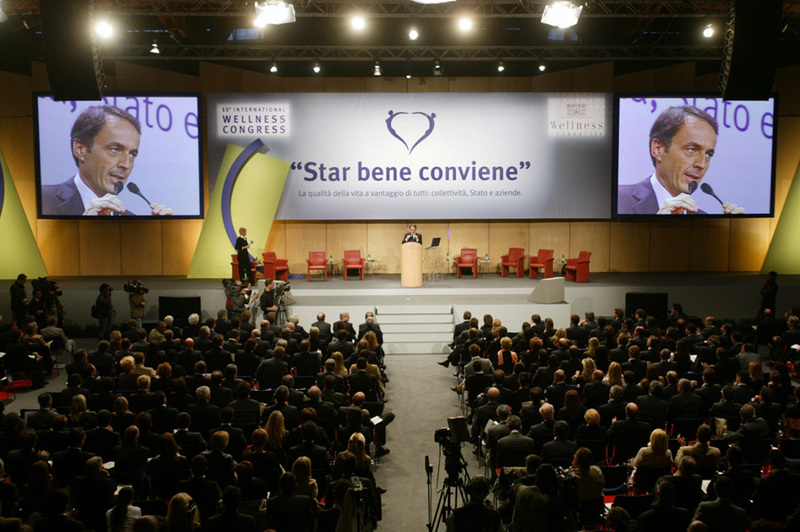 Discover "The Wellness Congress 2012"
On 29th September 2012 Cesena hosts the 20� edition of the Wellness Congress, a major international appointment to analyze in-depth the social opportunity represented by the Wellness Lifestyle. 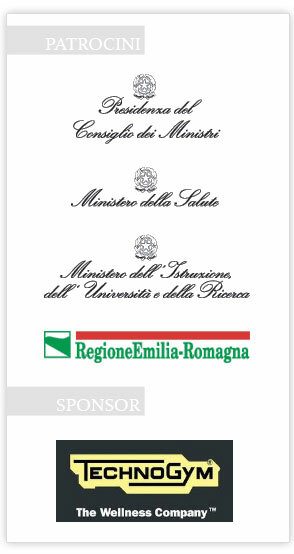 The Keynote speaker of this event is the ex- President of the United States Bill Clinton. 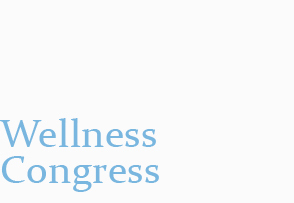 The Wellness Congress is the major International event uniting all the stakeholders who promote and pass on the message of the Wellness Lifestyle. Doctors, architects, designers, journalists, scientists, entrepreneurs and representatives from the world of culture address the current theme of new lifestyles oriented towards reaching people's phsyco-physical well-being. 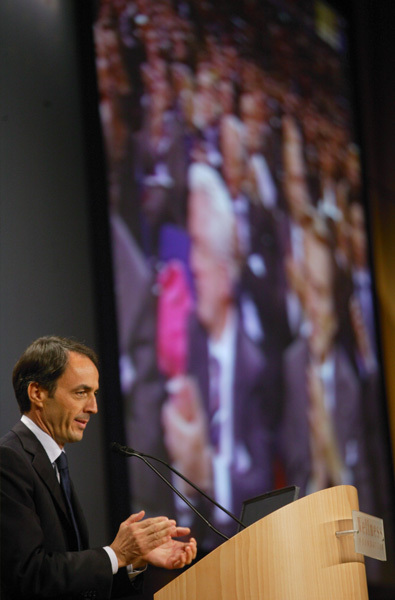 In fact, in the new post-industrial era man is regaining that centrality which was obscured in the era of technology. 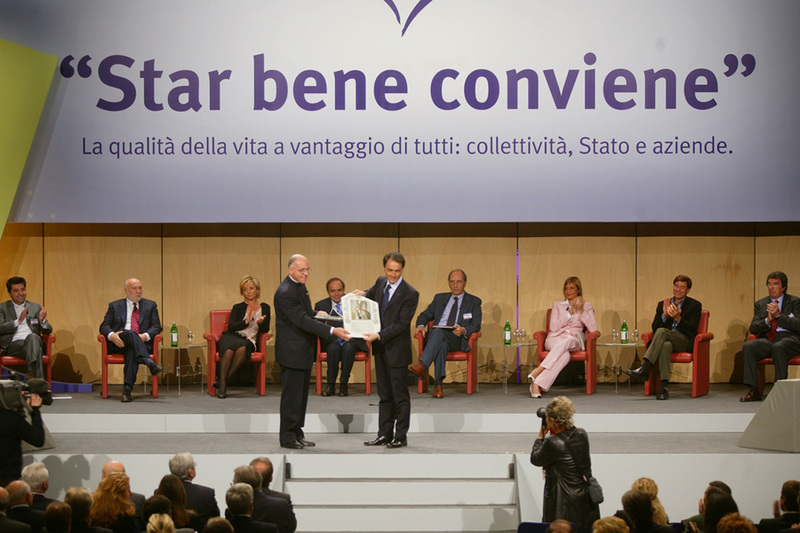 Today it is more than ever essential for the individual to be protagonist, and his/her mens sana in corpore sano (a sound mind in a healthy body) is the fundamental condition to programme a sustainable modern socio-economic development in a framework of profound environmental and climatic change. 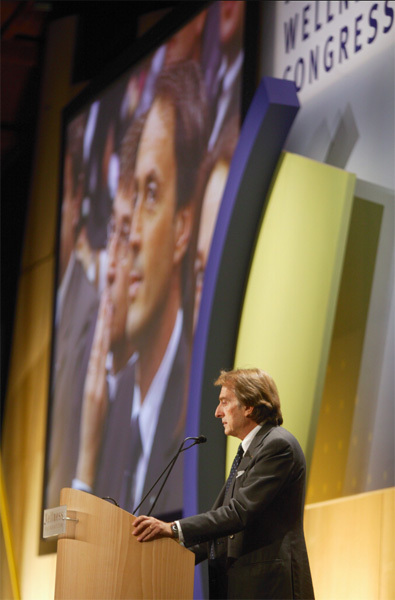 The meeting enables public and private to address important themes such as the quality of life. In modern society, "well-being" represents a social responsibility for individuals, institutions and companies that translates into an advantage for everyone: the community, State and companies. 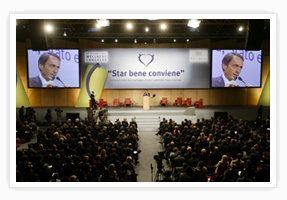 From this the title of the Congress: "Star bene conviene"("Wellness pays"). 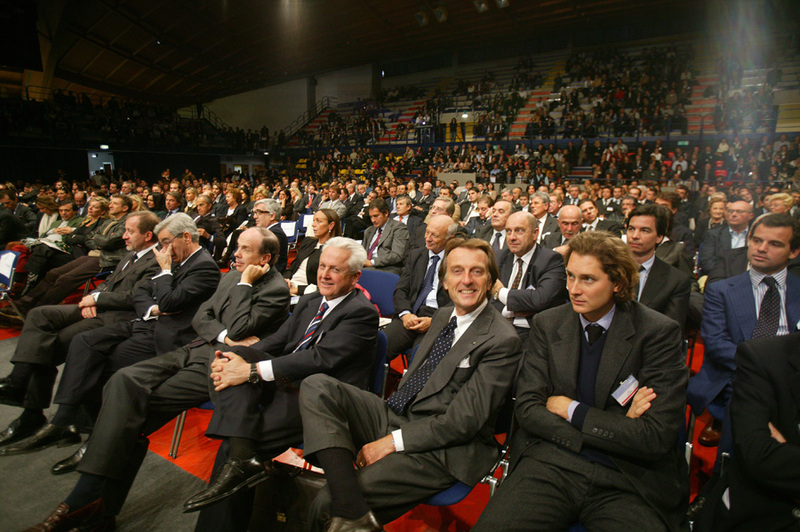 In 2003 Cesena hosted the IX edition of the Congress, attended by 3.500 people. In the following years the Congress was repeated in national formats in several nations among which the USA, Spain, England, The Netherlands, China and Russia.